and with an open heart. or contact the Lodge using the form at the bottom of this page. To become a member, you must have two Master Masons vouch for your character and recommend you into our Craft. You also have to be a man, 18 years old or older, of good character, and believe in a Supreme Being that promotes peace, love, and harmony towards all mankind. These are some of the basic requirements for membership into our Fraternity. Let's talk. 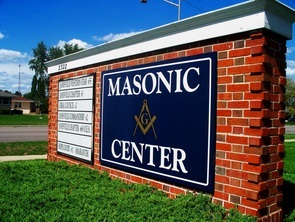 A man who wants to join a Lodge must be recommended by two Master Masons in good standing in any Lodge recognized by the Grand Lodge of Wisconsin. He must understand that his character will be investigated. After approval by the members of that Lodge, he will be accepted as an applicant for membership in Freemasonry. Any man who becomes a Mason is taught a pattern for living – reverence, morality, kindness, honesty, dependability, and compassion. He must be prepared to honor his country, uphold its laws, and respect those in authority. 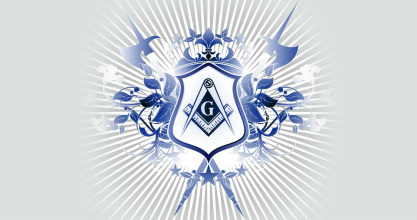 He must be prepared to maintain honorable relations with others and be willing to share in Masonic activities. Request to Join: Once the below form has been submitted, a member of the lodge will be in contact with you to discuss any questions you may have, and to schedule time if you wish, to proceed with petitioning the Lodge for membership.